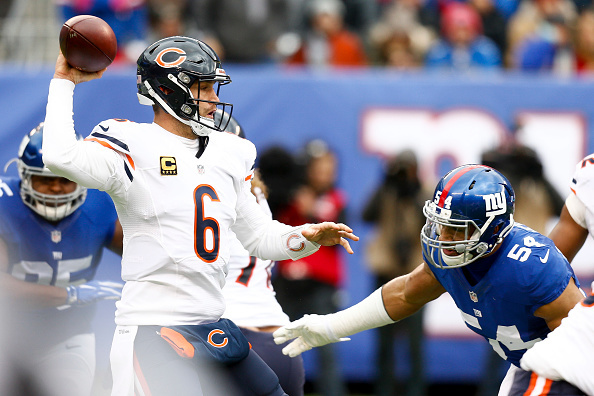 It was bad enough that Giants defensive end Olivier Vernon was assessed a dubious penalty in last Sunday’s 22-16 win over the Bears. On Friday, the NFL added insult to injury by hitting Vernon with an $18,231 fine, Dan Duggan of the Newark Star-Ledger reports citing a source. The fine amount is the minimum for a roughing the passer penalty. On the second play of the win over the Bears, Vernon broke through the line and leveled Jay Cutler with a form tackle as the quarterback released the ball. 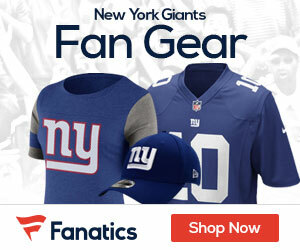 The pass fell incomplete and Vernon got up to return to the Giants’ huddle while Cutler remained on the turf in pain.